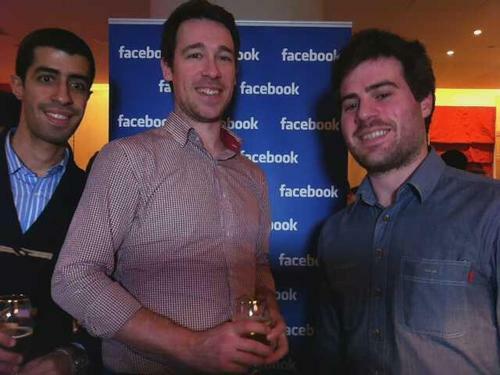 Our friend Richard from Fast Grab, Chris and Renaud at Facebook Connect Montreal. Great event! It’s good to see Facebook getting involved in the community. Sweet one-of-a-kind-shoes by Designer Charlotte Olympia who collaborated with artist Boyarde Messenger. w00t! Our new web site is live! Start your free 30-day trial today at http://mycustomizer.com !